A how-to guide: First Aid for head injuries and concussion. Refresher: How to respond to a serious head injury if it happens in front of you. “Get help as quick as you can,” St John Ambulance advises. 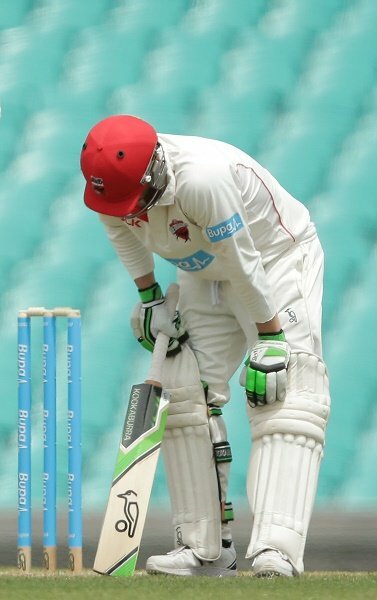 The nation is collectively holding its breath waiting for news on injured cricketer Phillip Hughes, 25, who is in hospital fighting for his life after being struck in the head by a ball at the Sydney Cricket Ground yesterday. Hughes underwent emergency surgery last night and was placed in an induced coma. Here in the Mamamia office, the shocking incident got us talking about what we’re all like in a crisis. Are you the person who panics? Are you the concerned onlooker? Or are you the person who bounds in to help — and potentially saves a life? Knowing a few first aid basics could help you increase someone’s chance of survival. So to give you a little more confidence, we talked to an expert about what a head injury means — and what you can do if you’re ever faced with how to react with one. Commissioner of St John Ambulance NSW, Didier Moutia, told Mamamia that “head injuries happen most frequently out of sport: motor vehicle accidents, motorbike accidents (and even on) “skateboards and bikes and those kind of things”. The potential consequences can be serious, he says, since “the brain’s reasonably fragile, and any direct impact or damage to the head can result in — obviously the worst case scenario is death, but also complications related to movement and speech. “So people can have long-term effects and not just short-term can have quite a long road ahead of them in terms of recovery,” he said. “If you’re at all concerned then you should do something as quick as possible,” he says. “The quicker you do something, that can have an effect on the consequences. 2. Put the patient in an appropriate position. You should also comfort the person and provide reassurance, he says. The old helmet profile, compared to the profile of the newer helmet models available. 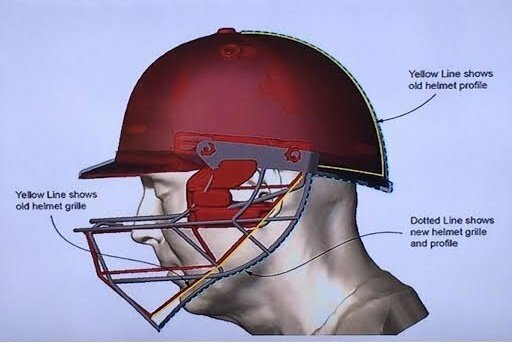 It’s been reported Phillip Hughes was wearing the older style helmet when he sustained the head injury yesterday. Once they’re in position, “you don’t want them moving” any further due to the risk of spinal injury, he says. 3. Commence CPR if you need to. “In the worst-case scenario — if the patient is not breathing — commence CPR,” he says. Continue CPR until help arrives. But if you can’t remember those steps at the scene, fear not: 000 emergency services will talk you through the steps on the phone. While we’re on the topic of first aid, we also thought we’d revive our previous post that busts five common first aid myths. These tips were prepared with the help of representatives from St John Ambulance Australia. The Myth: Place the patient’s head between their knees. The reality: Fainting is the body’s way of telling you to lie down naturally. So if someone faints, allow them to lie down. Don’t sit the person up because they can become unconscious and if their head tilts forward they can stop breathing. St John recommends that you lay the person down on their side if they’re unconscious and then when they’re conscious turn them onto their back and raise and support their legs. The Myth: Slather on butter or toothpaste or aloe vera gel. The reality: The best first aid for burns is water and plenty of it. Do not use butter, lotions, creams or oils on a burn and don’t remove anything that is sticking to the burn. To avoid scarring and long healing times, St John recommends placing the burn part under cold running water until it returns to normal temperature, usually about 20 minutes. An acceptable improvisation on a non-stick dressing is to use cling wrap over the wound. The Myth: Place something hard between the patient’s jaws to stop them swallowing their tongue. The reality: When someone is having a seizure it’s not actually possible for people to swallow their own tongue. 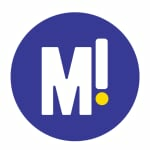 The only thing you will achieve by putting fingers in their mouth is an amputated finger – or maybe a hand full of vomit. St John recommends that you let the person have their seizure in peace. Prevent intervention by well-meaning onlookers and place something under their head for protection (a jumper or jacket is ideal as it will stop any facial abrasions or head injuries). People often think they should move a person out of a wreck and lay them down nicely for ambulance officer. St John recommends NOT to move the person unless there is a danger of, for example, the car exploding which is actually very rare. The myth: Carry out the Heimlich Manoeuver immediately. The reality: Encourage the person to relax and cough. People still believe in the Heimlich maneuver, but it can cause damage. St John recommends that you encourage the person to relax and cough in the first instance and if this is not successful at dislodging the stuck item lay the patient across your legs towards the ground and hit them hard between the shoulder blades. NOTE: Mamamia posts do not purport to provide medical analysis or consultation. If you have any concerns or queries please consult your doctor or if you find yourself in the company of a person who needs medical attention, call an ambulance! You can visit the St Johns website here. 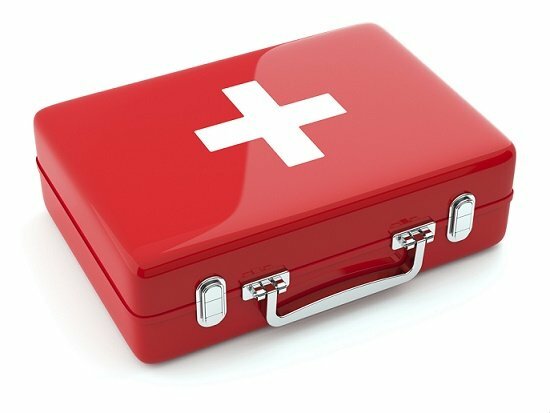 Its Provide First Aid covers management of the most common injuries; it also runs an Introduction to Sports First Aid course.